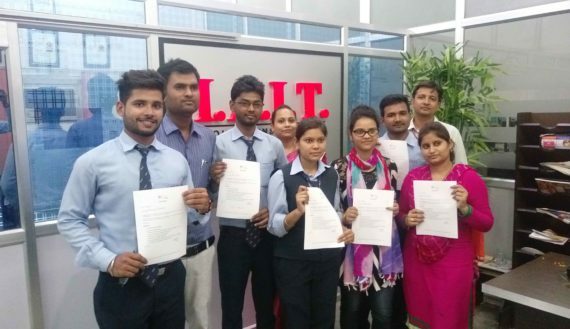 IAIT Group of Institution which promises to become one of India’s leading institutions with an acknowledged reputation for excellence in research and teaching. 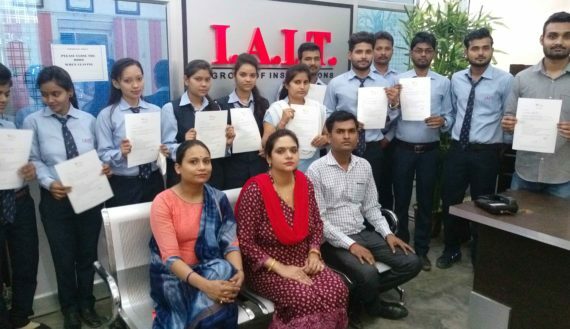 We introduce our self as an innovative Educational and Training organization, with expertise in the field of providing Quality Education in various streams like Management and Technology. 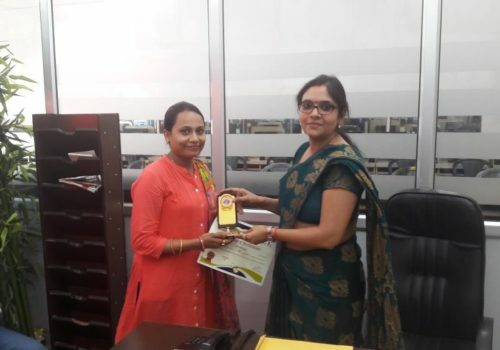 An insignia of quality education, IPS Hi-Tech educational & training institute is one of the premier institutes with largest network of students. 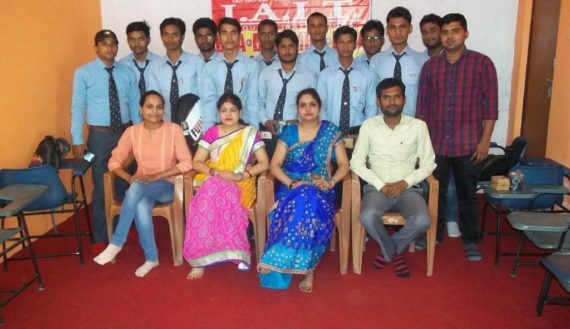 It is best polytechnic college in UP and degree courses provide like MBA, MCA, MA, BBA, BCA, BA, Bcom, B.Sc IT, M.Sc IT and B.Tech in Varanasi. 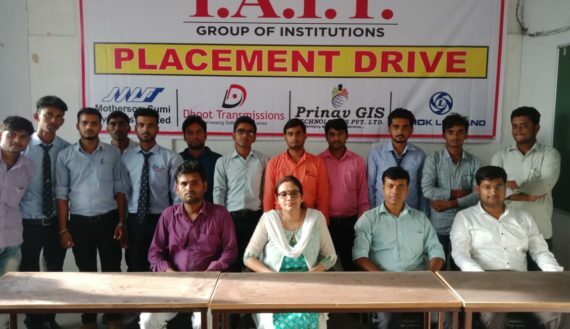 It is best college for diploma course, diploma in engineering, polytechnic diploma..
is run & managed by Institute Of Advanced Information Technology (IAIT) welfare society. 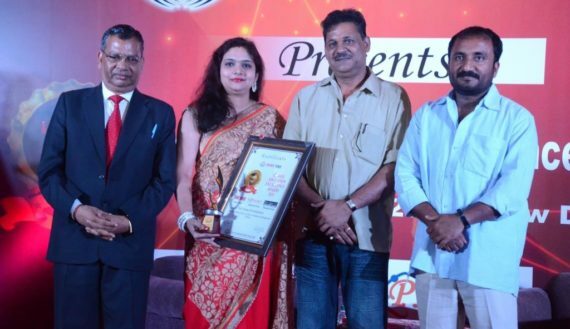 The organization is ISO-9001-2000 certified organization. 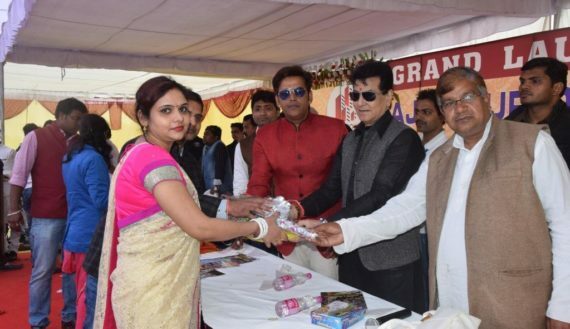 Its Varanasi first institution to provide a genuine opportunity to students to make their career in the specific fields of their desire & approach. 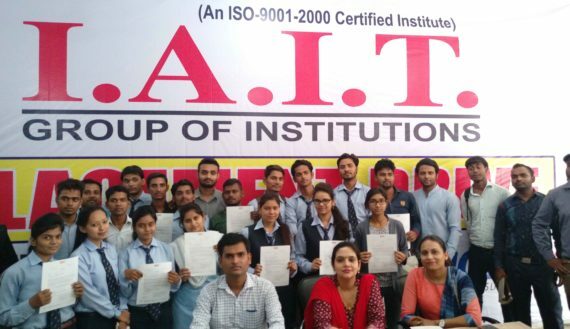 Get the list of popular courses being offered by IAIT Group Of Institution along with courses fee, eligibility, reviews & career. 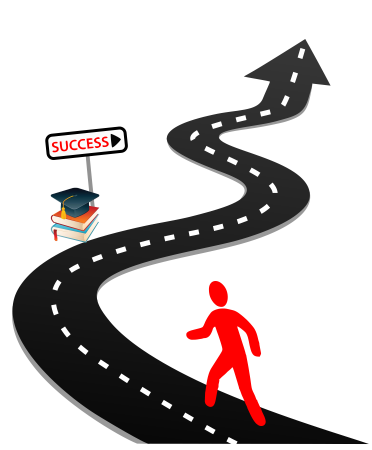 The courses are designed to train you and develop your skills and start planning your future career. 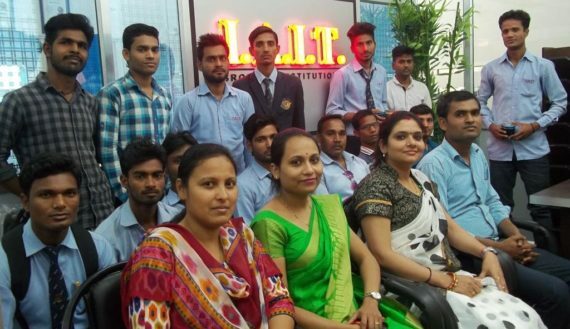 The Faculty of IAIT has emerged as a hub for academic excellence in engineering training. The college contributes to quality education in all major disciplines of engineering and technical education. 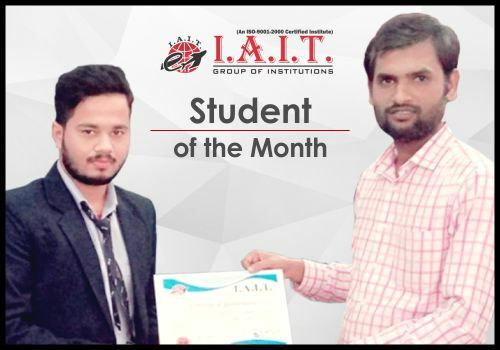 IAIT Group Of Institutions focuses on giving its students a well-rounded exposure to theory as well as practical knowledge. 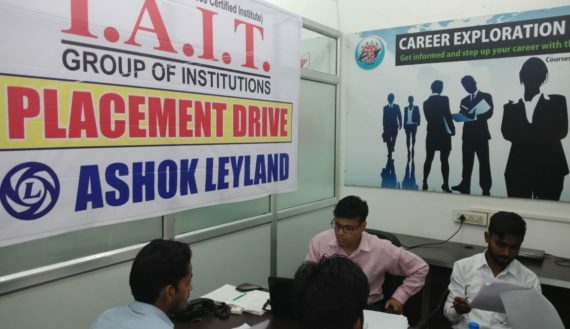 The Training & Placement Cell provides facilities to conduct group discussions, tests and interviews. 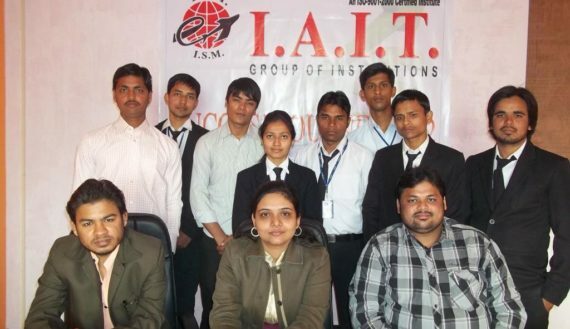 IAIT(Group Of Institutions) is run & managed by Institute Of Advanced Information Technology(IAIT) welfare society. Get in touch with us. 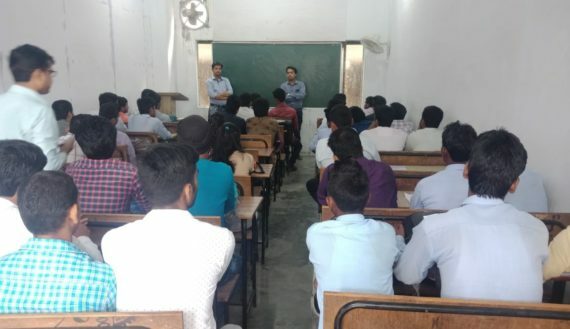 Address : IAIT Campus, New Colony (Opp.DLW Petrol Pump) Kakarmatta,Varanasi.